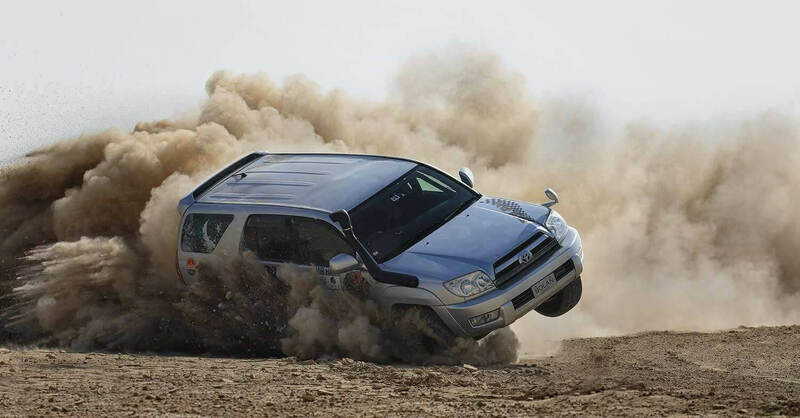 This racing event is a regular one and takes place every year during winters in central Balochistan, Pakistan. 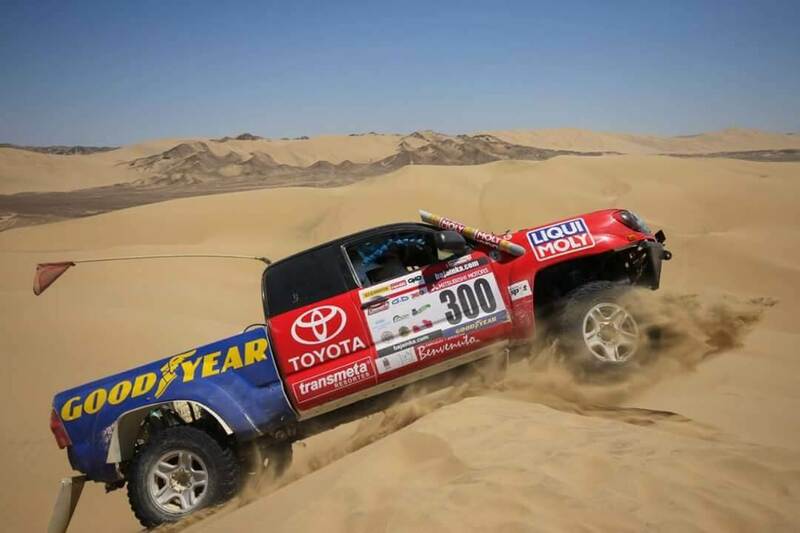 Racers compete on a 220 km track and the race has been divided into 2 stages, where the starting point would be Stage 1, ending at 78 kms and drivers can take a break. The Stage 2 will be of 142 kms. 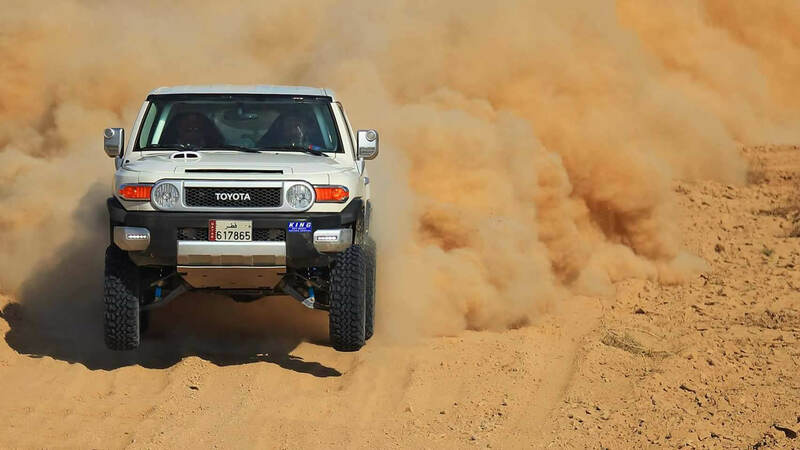 With more than 50 participants, Jhal Magsi rally have 9 categories, which are Prepared Category A, B, C, and D, Stock Category A, B, C, and D, and Women Category. 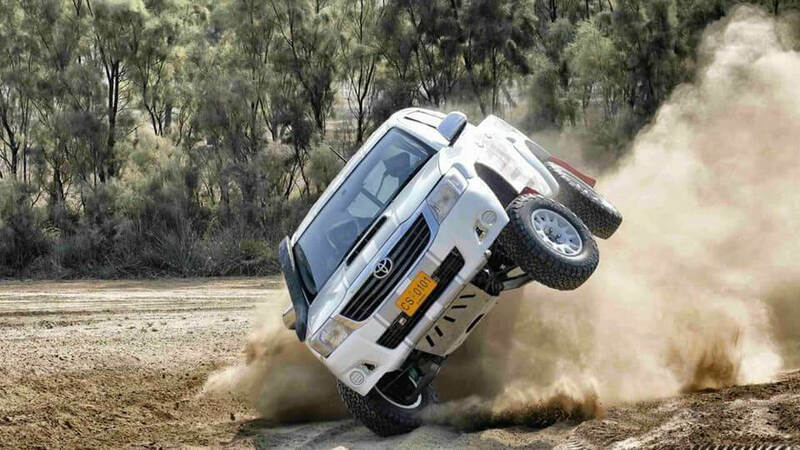 Jhal Magsi desert is considered to have one of the best racing tracks in the whole country. 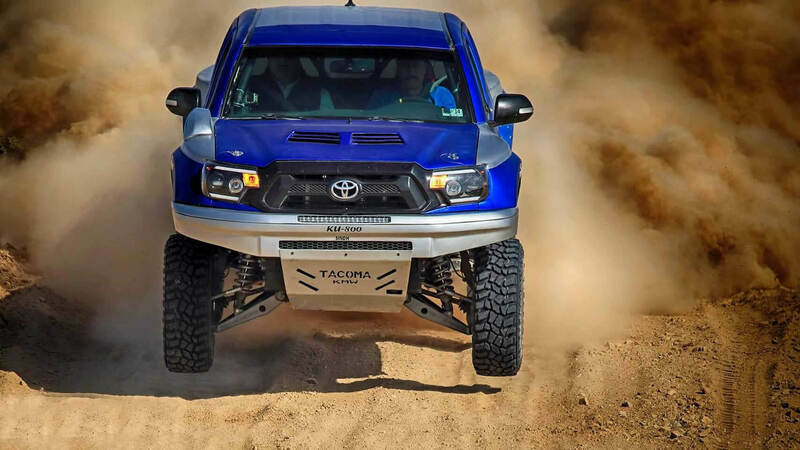 From the muddy terrain to gravel and waterbed, Jhal Magsi gives a thrilling experience of rally driving. 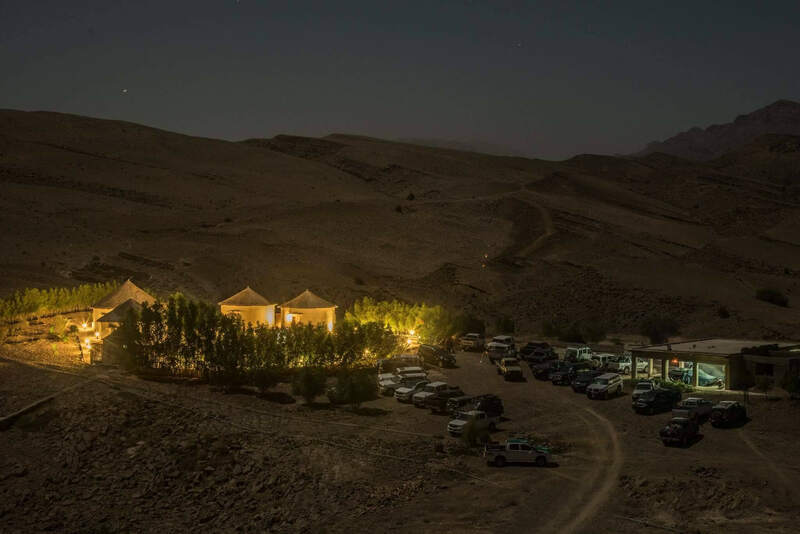 Started back in 2005, the Jhal Magsi challenge has completed its 14 years and has evolved with great and renowned racers taking part in it every year. 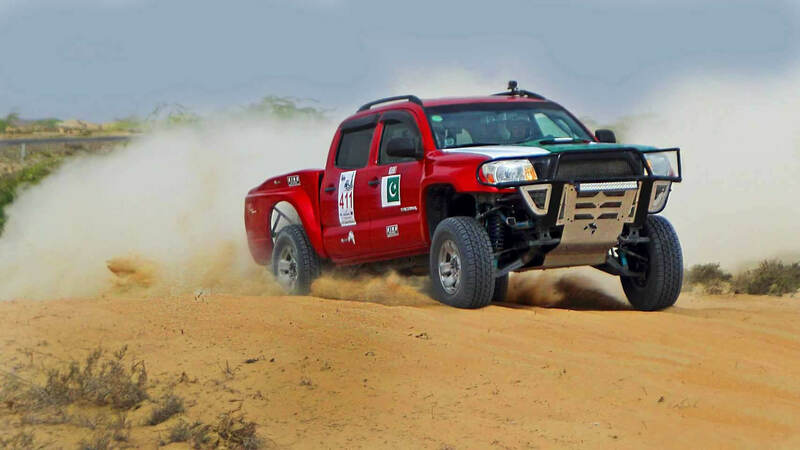 National Motor Sports hosted the Jhal Magsi Desert Challenge 2018 from 13th-16th December where 4×4 SUV racers came to race from all over Pakistan. 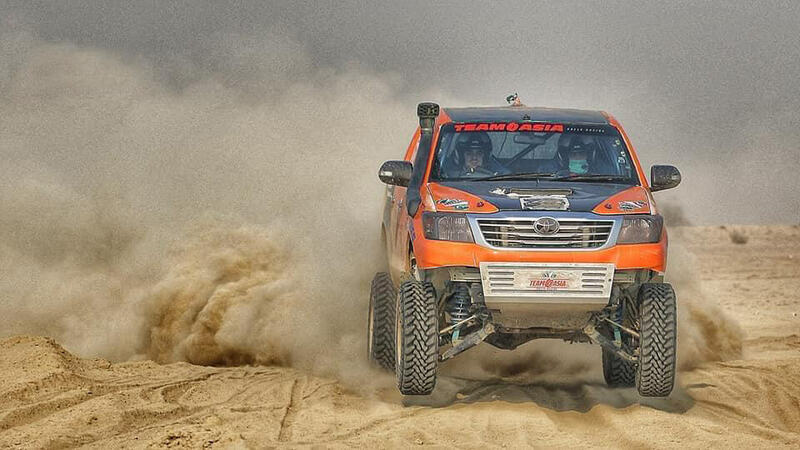 Chief Minister Balochistan was the main visitor in the last service of Jhal Magsi Desert Jeep Rally 2018 while a huge number of individuals enamored with racing participated in the last day of racing. 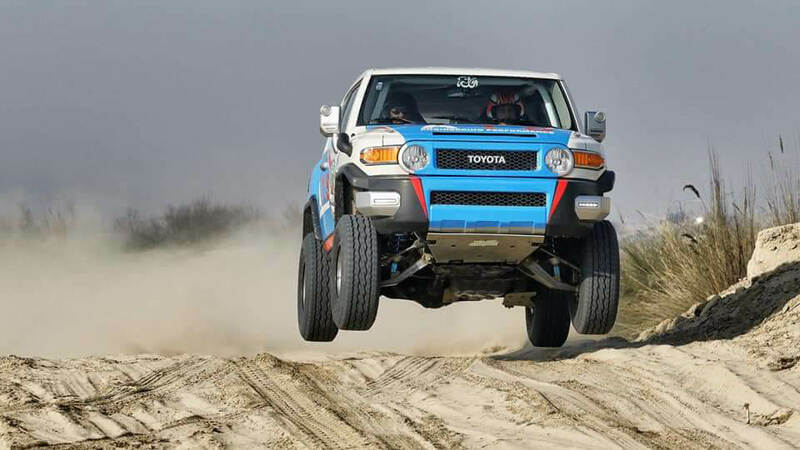 More than 60 drivers and globe-trotters from the nation over have taken interest in the Jhal Magsi Desert Jeep Rally however, this time, Nadir Khan Magsi remained triumph in the pre-period A-Category and won the rally. Babar Shah from KPK was on second position while Asif Faisal Chaudery secured the title of third position holder.